Barros is launching a limited, numbered and exclusive edition of a very special Tawny Port, which is created by blending old wines from the decades of 1950, ‘60, ‘70, ‘80 and ‘90. 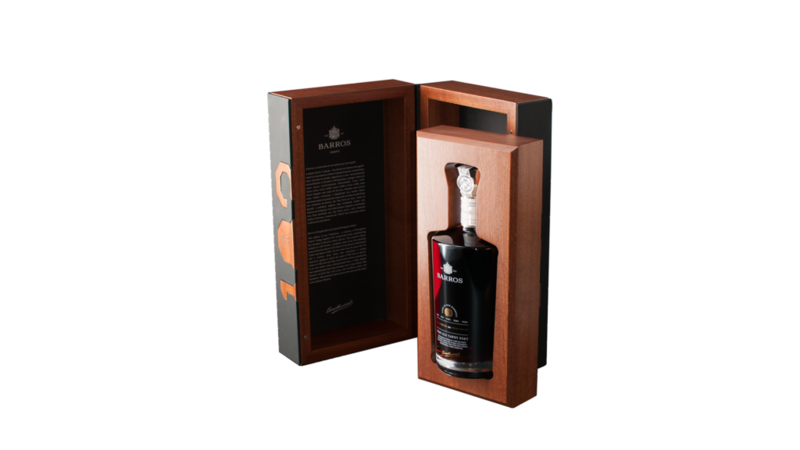 Barros Special Edition 102 – Very Old Tawny completes the trilogy of wines that make the collection “A Century of Portuguese Talent“, created to celebrate the first centenary of the House of Barros, established in 1913. And 1.913 is exactly the number of available bottles of this wine, which is of an “amber colour with greenish hues, aromas of apricot and dried fig, toasted almond, nutmeg and hazelnut, with notes of spice and smoke”. Carlos Alves, Sogevinus Fine Wines’ winemaker of Port wines, describes his blend as “silky, elegant and sophisticated, with a deep finish, combining flavours of dried fruit and curry, and excellent freshness”. 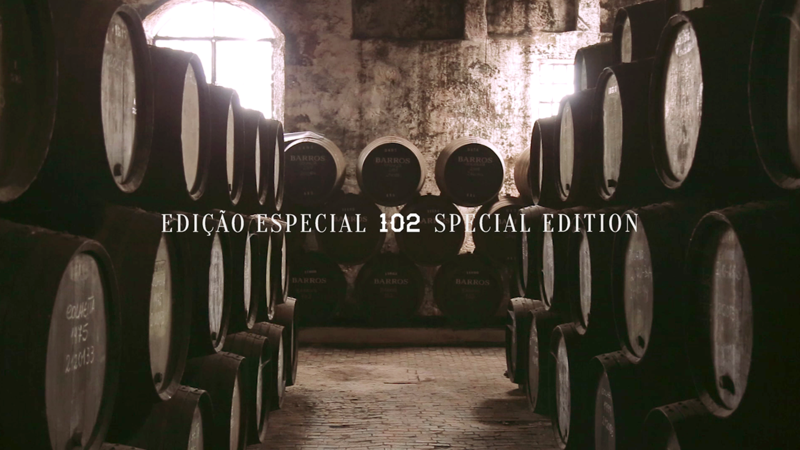 The wines used in this blend Barros Special Edition 102 – Very Old Tawny have aged in small oak casks of 300 litres in the cellars of Barros in Vila Nova de Gaia. We have carefully selected five casks representing the decades 1950, ‘60, ‘70, ‘80 and ‘90 – numbered 11080, 11083, 11086, 11133 and 11134 – and blended them into an absolutely inspiring wine, which not only pays tribute to the history of Barros, but also honours the skill of blending in Port wine.